Almost a year ago, JP Morgan announced a new blockchain correspondent banking network. Initially, the partners in the Interbank Information Network (IIN) were Royal Bank of Canada and ANZ. Today the Financial Times reports that there are more than 75 members including Santander and Société Générale. Currently, the network processes US Dollars only and expects to handle 14,500 payments daily. As the network increases the number of transactions should expand exponentially. When everything works smoothly, the current payment systems work just fine. It’s the exceptions that are problematic. At a recent blockchain conference, a SWIFT executive commented that SWIFT transactions are almost real-time. The delay is in the banks crediting accounts. But if something goes wrong, or there’s a compliance query, banks have to contact each other to solve issues. Banks can only make payments to other banks they have a direct relationship with. Hence there are often in-between or correspondent banks involved. So instead of a one-to-one inquiry, a question can include asking three or even four banks. This is especially the case with payments to or from countries outside of the US and major EU economies. Resolving these queries adds considerable delays. If the data is shared on a blockchain, then the enquirer just needs to check the blockchain. 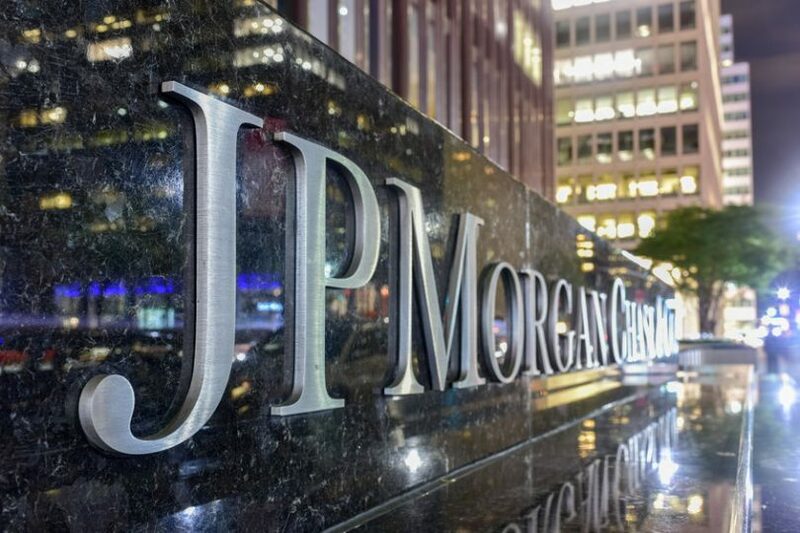 JP Morgan uses its own blockchain Quorum which is an enterprise version of Ethereum with enhanced privacy. International payments is an area where fintechs have made reasonable dents in the banking sector. Especially UK -based unicorn Transferwise which processes £3 billion a month and last year earned revenue of £117 million. The World Bank estimates the global cost of remittance averages 7.13% of the money transferred. And in the blockchain sector increasingly Ripple is connecting banks as well.